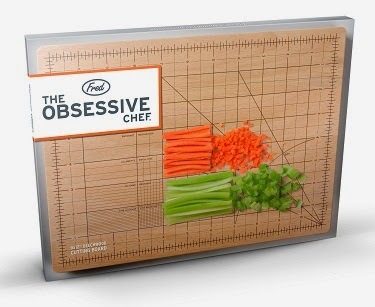 How do you not love a cutting board that brings out your inner OCD? It has instructions on the board with information about different cuts and the size of cuts. Love it!